There’s something about a lake that brings a certain calm and serenity that you won’t find from rivers or oceans. We’ve discovered several lake view destinations that will be perfect for your next vacation. A lakeside getaway could just be what the doctor ordered. 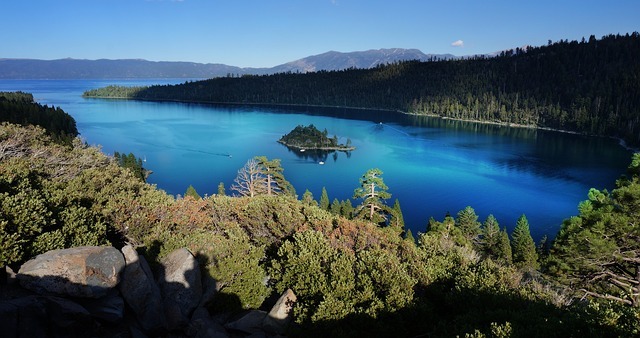 The pristine Lake Tahoe is where California and Nevada meet. Being the largest alpine lake in North America, it’s a winter wonderland from November through April and spring, summer, and fall afterwards. Surrounded by the majestic Sierra Nevada Mountains there’s plenty to do from hiking, fishing to snorkeling. 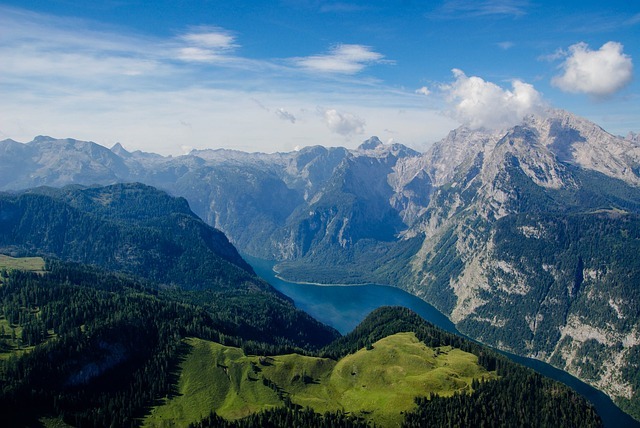 Considered to be Germany’s deepest alpine lake, it’s just a couple of miles south of the town of Berchtesgaden. The crystal clear, emerald green lake is 5 miles long and narrow like a fjord. Popular activities include trips to spas and exploring the nearby mountains. 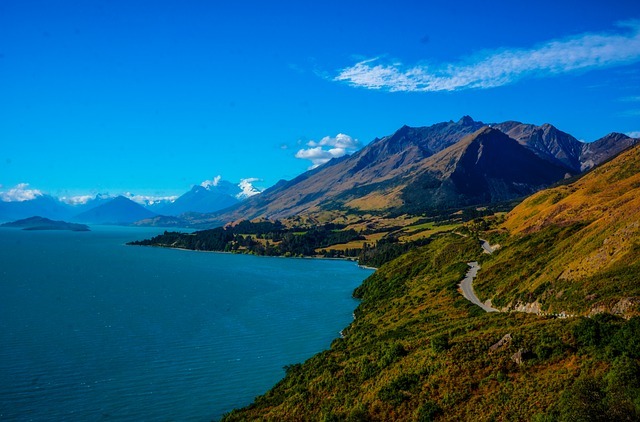 Lake Wakatipu has a legendary story behind it coming from the Maori legend. This lightning bolt shaped lake has an unusual rhythmic rise and fall happening at about 12cm every five minutes. It’s said that the rise and fall of the lake is the heartbeat of the monster Matau at the bottom of the lake. The third largest lake bordered by tall mountains is the perfect place to do trout fishing. 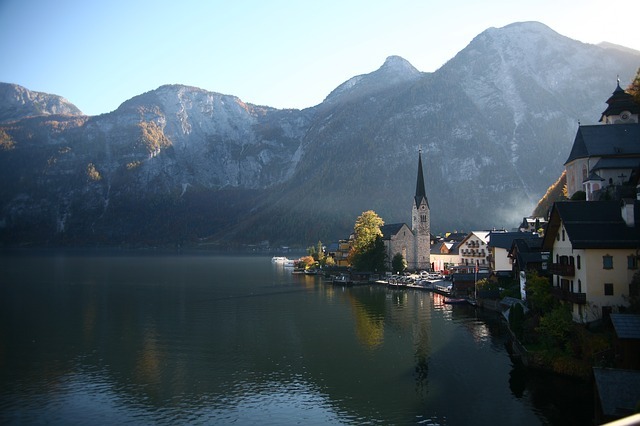 A UNESCO World Heritage Site, Hallstatt Lake is a popular tourist destination with pastel-coloured houses nestled in traditional villages. This small but picturesque destination is a year-round draw for tourists. Popular activities include fishing, diving, and boating with a stunning mountain scenery. The picture perfect postcard Bled in Slovenia is a quaint but interesting place to visit. Lake Bled has a small island in the center with a wishing bell that draws crowds. 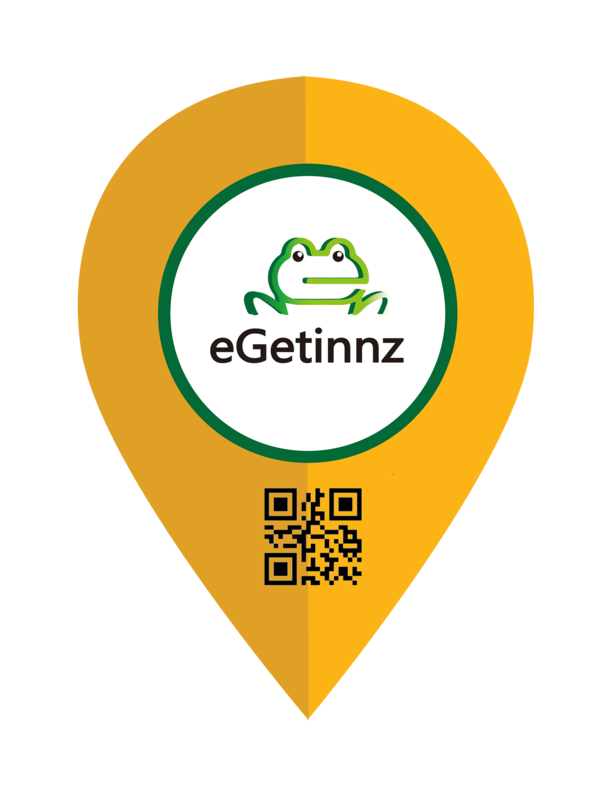 The thermal springs is an experience to be had as well as riding the traditional wooden boats taking in the peaks of the alps and gorgeous backdrop. Located right on the coast of Bled Lake, Guest House Mlino is a small family-run property that provides unique views of the lake. The United Kingdom’s most popular national park also has beautiful glittering lakes like Windermere and Coniston Water. From June to August it gets to be a busy season. The best time to visit is in April and May when it’s more sunny. Within Killarney National Park you’ll find the lakes of Killarney. 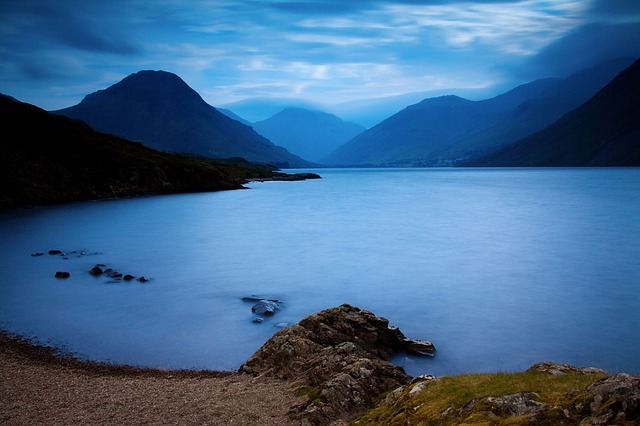 The three main lakes in this calming scenery are Lough Leane, Muckross Lake (also called Middle Lake) and Upper Lake. Aside from the unique landscape you’ll see some indigenous red deer in the surrounding wildlife. Set on the banks of the River Flesk, this guest house is just a 6-minute walk from Killarney’s town centre and national park. 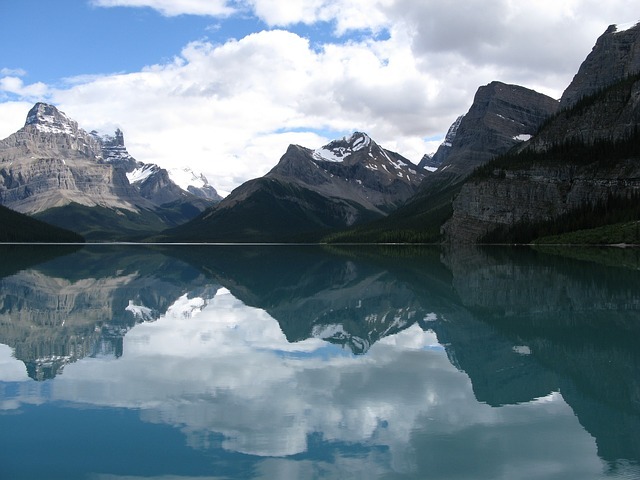 The Canadian Rockies proudly presents Maligne Lake, their largest natural lake. Surrounded by ice capped mountains this lake may not be easy to traverse but it’s definitely worth the trip. Once there you can enjoy fishing tours, canoeing, kayaking and hiking.